100% SATISFACTION GUARANTEED ON ALL YOUR CUSTOM FRAMING ! 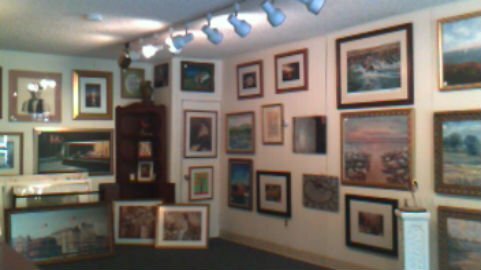 A GALLERY OF CUSTOM FRAMED ORIGINAL ART WORK, INCLUDING LOCAL ARTISTS OF SOUTH JERSEY! WE CARRY A LARGE AMOUNT OF PRINTS AND POSTERS IN STOCK TO CHOOSE FROM! VOTED THE # 1 BEST FRAME SHOP !